Over at Directors Notes, the only thing that rivals our love for films, is our love for Music! 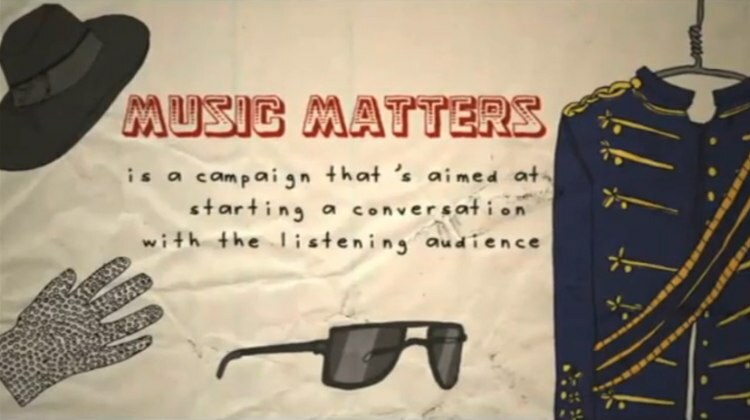 So when I heard about Music Matters, I knew it was definitely something worth sharing. Music Matters asked some people to make a series of short films focusing on some inspirational music, that can’t be ignored.